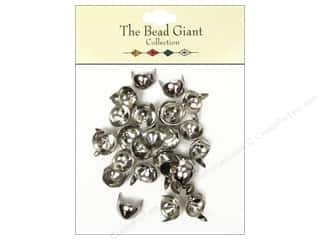 The Bead Giant Collection Nailhead Cone 7/16 in. 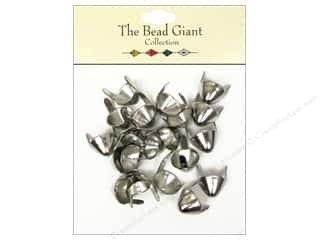 Silver 24 pc. 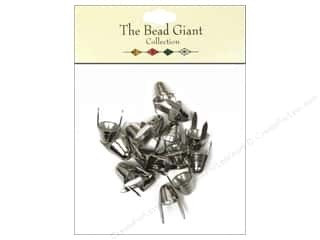 The Bead Giant Collection Nailhead Cone 1/2 in. 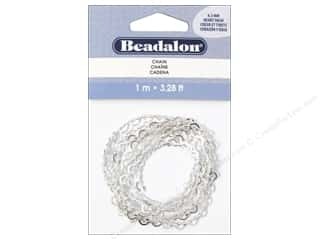 Silver 20 pc. 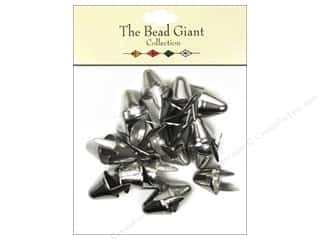 The Bead Giant Collection Nailhead Spike Medium Silver 20 pc. 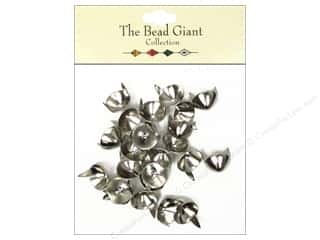 The Bead Giant Collection Nailhead Spike Large Silver 20 pc. 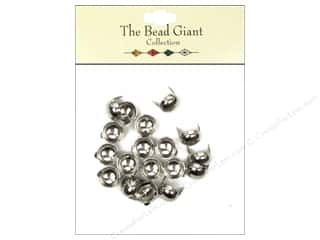 The Bead Giant Collection Nailhead Dome 3/8 in. 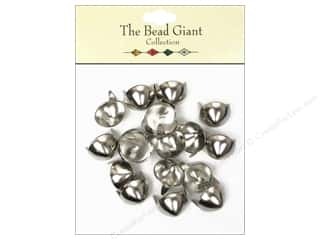 Silver 20 pc. 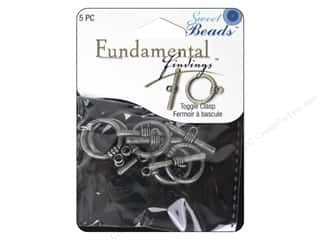 Sweet Beads Fundamental Finding Toggle Clasp 9/16 in. 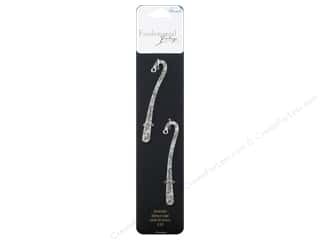 Antique Silver 7 pc. 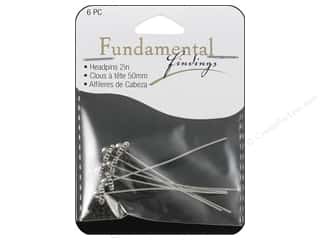 Sweet Beads Fundamental Finding Fancy Headpins Antique Silver 6 pc. 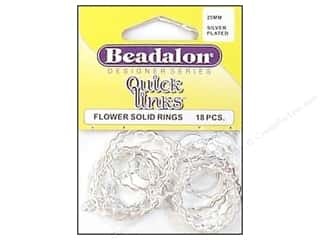 Beadalon Quick Links Flower 25 mm Silver Plated 18 pc. 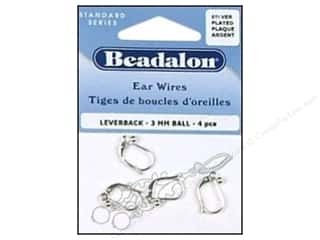 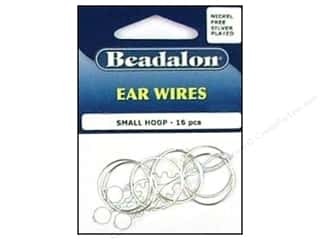 Beadalon Ear Wires Bead Hoops Small 20 mm Nickel Free Silver Plated 16 pc. 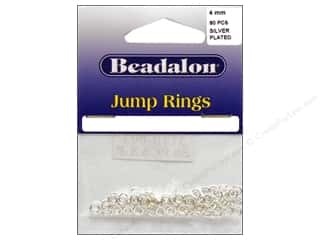 Beadalon Jump Rings 4 mm Silver 80 pc. 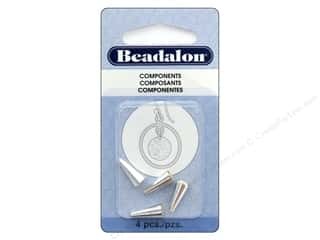 Beadalon Necklace Cone 12.2 mm Silver 4 pc. 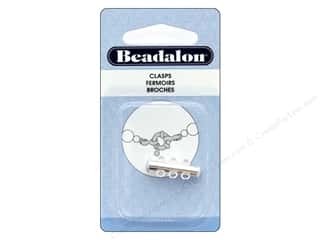 Beadalon Pendant Bail Fancy 10 mm Silver Plated 10 pc. 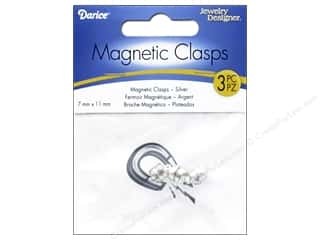 Darice Jewelry Designer Magnetic Clasps 7 x 11 mm Silver 3 pc. 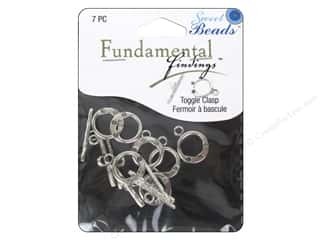 Sweet Beads Fundamental Finding Toggle Clasp 5/8 in. 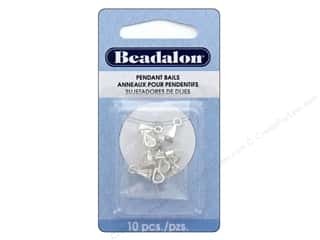 Pewter 5 pc.